Veterans and families of veterans, are you looking for home health care or hospice for a loved one? At Saad Healthcare, we understand the special needs of the brave men and women that served our country. 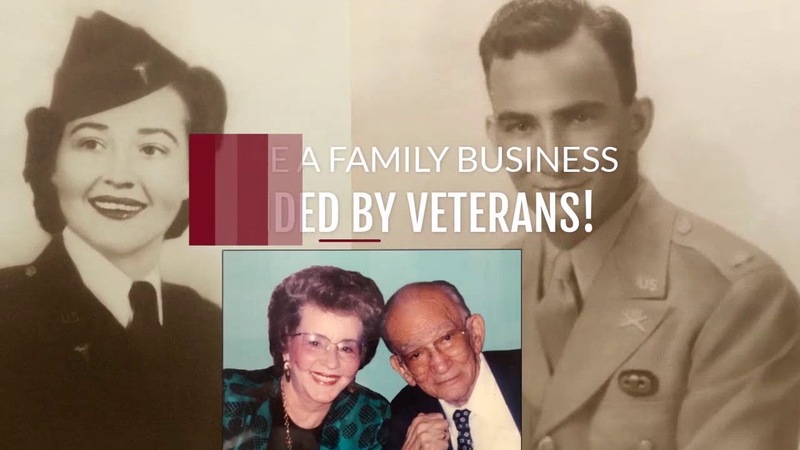 In fact, John and Dorothy Saad, the founders of our company were veterans themselves! We provide specialized veterans care at Saad, either at home, or in our comfortable, state-of-the-art facility. It's your home, your health and your choice. Choose Saad Healthcare, we have been providing care for veterans for over 50 years, which is why so many local physicians refer their patients to Saad!